A weekend getaway with a couple of friends is the perfect remedy at the end of a stressful week. Its plethora of bars and pubs, some secret others not so much, add to the charm of this otherwise bustling city. For a fun night out why not head to some of the pubs be they quaint, historic or dare I say hipster. Culminating the evening with a visit to one of London’s many casinos is the only way to truly experience the vibrant nightlife of London. Beginning the night for some nice low priced drinks (for London that is), is this long standing pub in Soho. Rather old school and definitely not pretentious like a lot of the bars and pubs in this area, the Coach and Horses sports a rather old timey atmosphere. 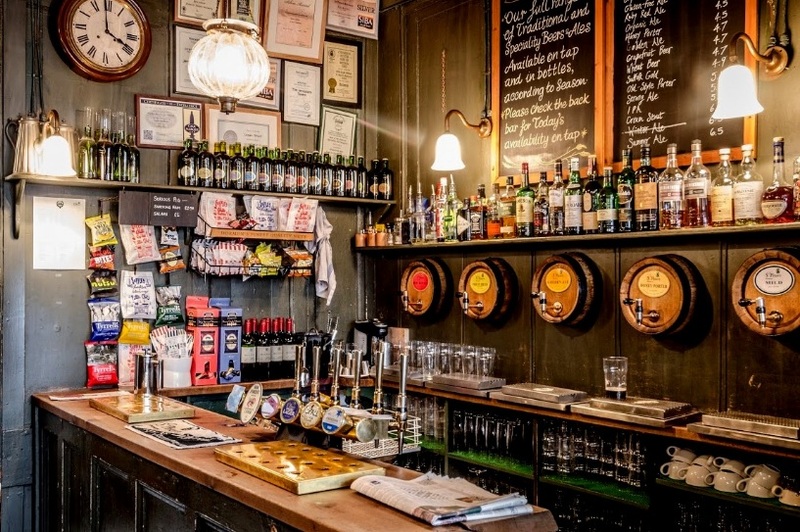 Originally a writers’ watering hole, this delightful pub still clings to the remnants of its past complete with old carpet and pickled eggs behind the bar. Heading there on a Saturday night will afford visitors the fun a piano sing-along complete with current pop hits and some strange cockney classics. The perfect start to a night on the town. 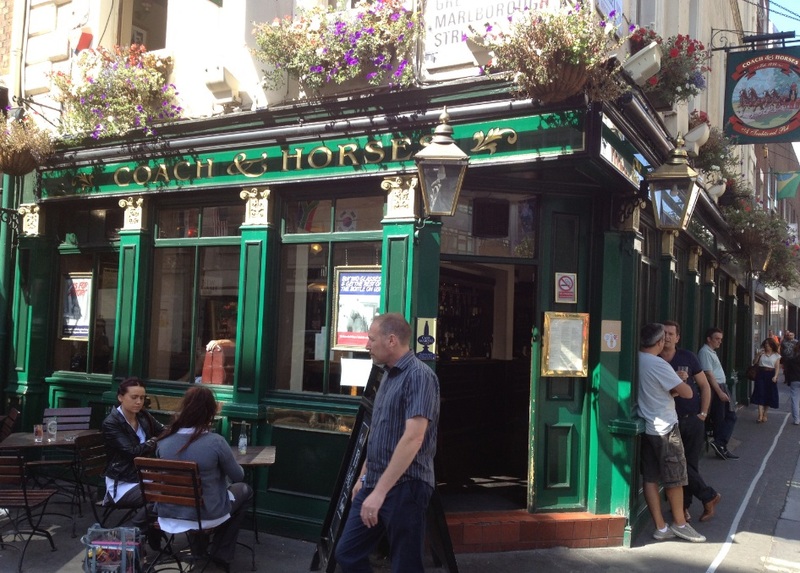 Another old school institution, this pub is found in Covent Garden. With a feeling of having just arrived in the Lake District, this makes this pub one of the most quintessentially English pubs in the city. Not just good for a night out, this pub is excellent during the day time when a chilled out pint can be enjoyed amid the flowers and greenery that decorate the front of the pub. Even though this pub has only been in operating since 1990, it still retains one of the most authentic pub feels in the whole of London. Created to look like an ancient brewery, the beer here is not to be missed. Try out the sweet St Peter’s Cream Stour for a truly exciting new experience, a great start for someone not used to dark brews. Perfect in all weathers, this pub even sports a large fire for those winter months, get in quick to nab a seat there. When it comes to casinos in London, we were spoilt for choice. With the Hippodrome, Empire and the Ritz always at the top of anyone’s list it does boil down to budget. In the end we plumped for the Hippodrome, the largest casino in the city as it comes not only with an exceptional array of games but also an excellent venue for drinks and the option of the theatre.